The BMW X5 is a 4x4 lovely car, but now some are getting higher milage the rear differentials are suffering with bearing noise issues, especially the E70 X5 built after about 2006. Some even have had the differential break into pieces, this is a problem with more conventional diffs and not as yet the electronic version. It is best to replace the bearings and rebuild your X5 diff before the noise gets too bad. 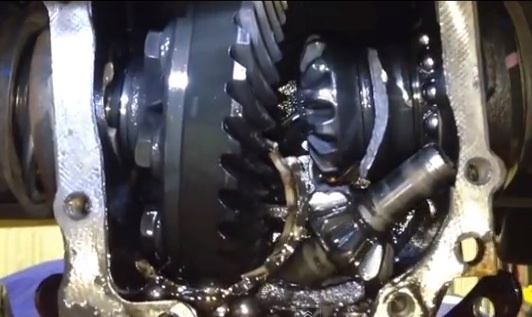 See video here for more information about the BMW X5 broken diff.